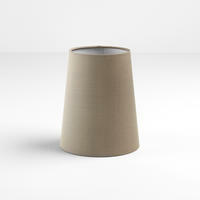 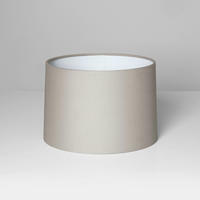 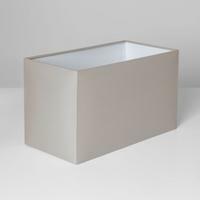 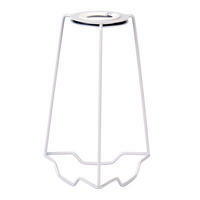 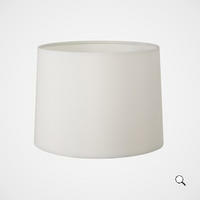 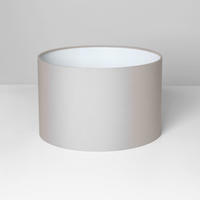 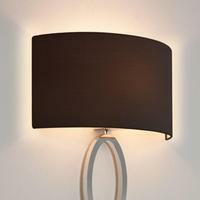 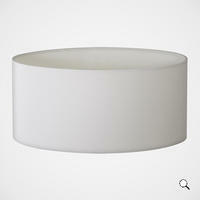 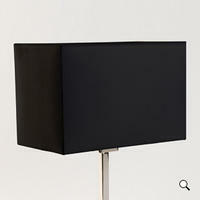 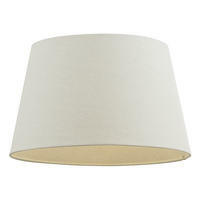 Endon Carla lampshade 6 inch Cream tc fabric 120mm H x 150mm D max. 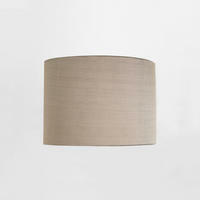 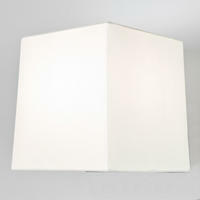 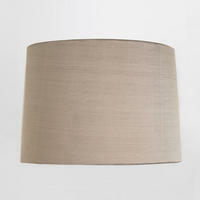 Endon Cici lampshade 14 inch Ivory linen effect 220mm H x 355mm D max. 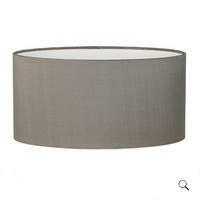 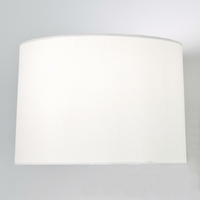 Endon Carla lampshade 18 inch Cream tc fabric 270mm H x 460mm D max. 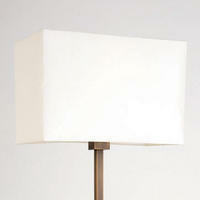 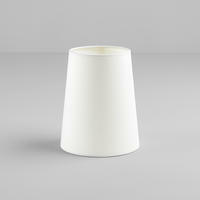 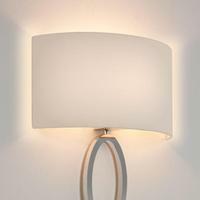 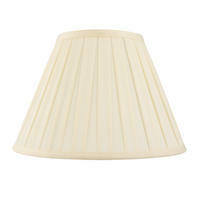 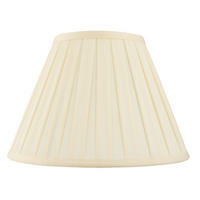 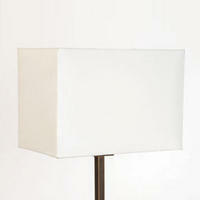 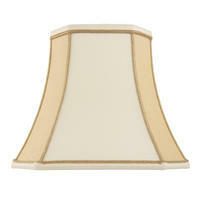 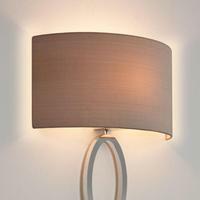 Endon Camilla lampshade 5.5 inch Two-tone cream faux silk 125mm H x 140mm D max.